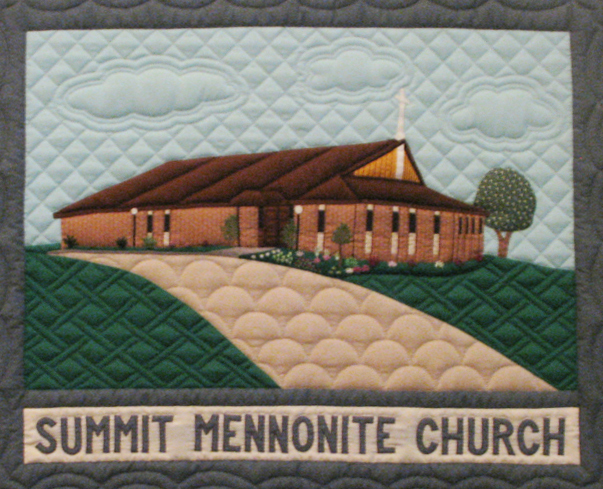 Summit Mennonite Church is a congregation that began with several families meeting in a home for fellowship and Bible study in 1962. Later the group met in a school, organized a Sunday School, and in 1965 called a pastor. The church purchased a building at 139 State Street in Barberton, OH and began worship services in Dec. 1966. From there the congregation moved to its present location at 939 Norton Avenue in Barberton, OH, where a new building was dedicated in 1984.